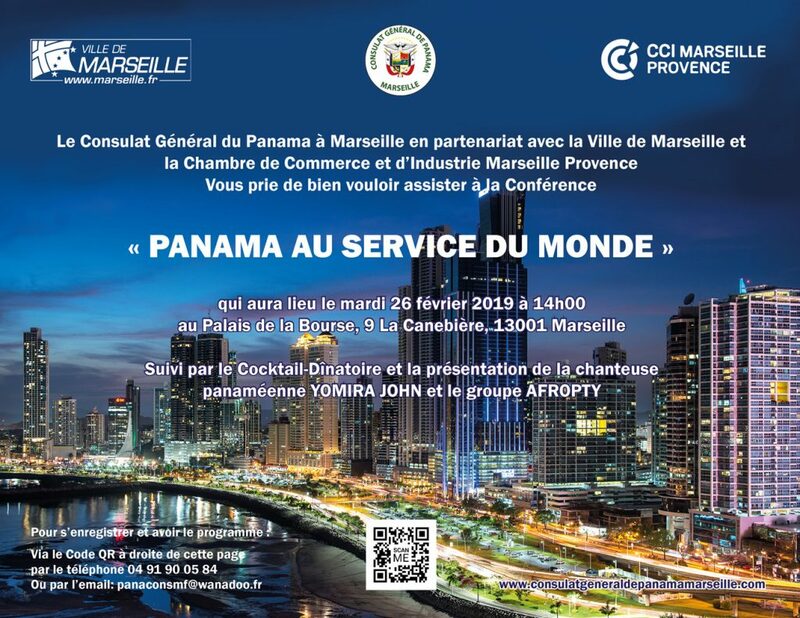 The General Consulate of Panama in Marseille, in cooperation with the Chamber of Commerce and Industry Marseille Provence and the City Hall of Marseille, invites you to the Conference PANAMA SERVING THE WORLD that will be celebrated on 26th February 2019 in the Palais de la Bourse in Marseille. We propose our clients and future clients to get to know why Panama has the world largest Ship Registry, statistics, the adoption of The Red Ensign Group Yacht Codes covers yachts with up to 12 passengers and up to 36 passengers (via two separate parts of code) by Panama and the vision of the PANAMA MARITIME AUTHORITY by the Minister for Maritime Affairs and Administrator of Panama Maritime Authority. We will show the new online system which allows our clients to make their own requests and get their documents without brokers or lawyers, for vessels and yachts of all types and seafarers, presented by the Chief of the REGIONAL SEGUMAR office in London. 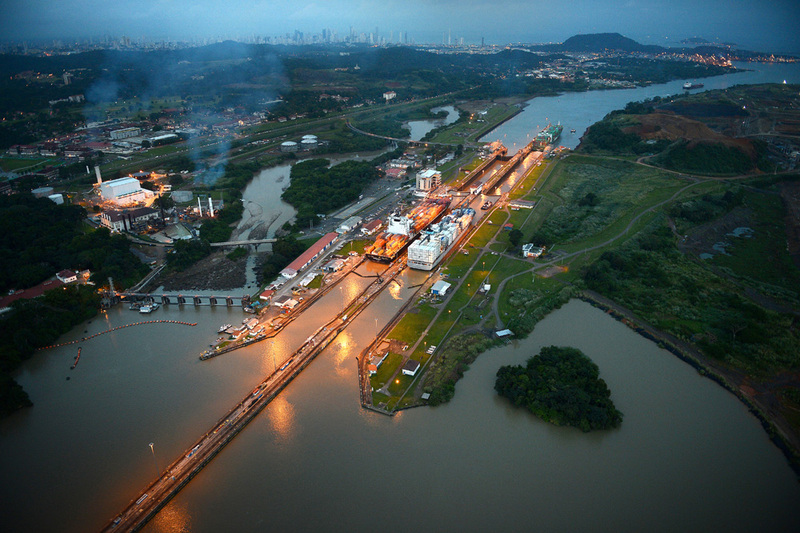 As well, you can discover how Panama has changed the worldwide commerce twice in one century, the new extension of Canal and how easy it is for the Mega vessels, Superyachts and the yachts with less than 40 meters to cross the Panama Canal (Requirements and Logistics) by the Executive Vice-president of Engineering and program administration of PANAMA CANAL AUTHORITY. Moreover, we will present « THE SUBMILIMETRIC SYSTEM OF PHOTOGRAMETRICS ORUS 3D IN SUBMARINE ENVIRONMENT » developed in high resolution and its benefits as for projection, security and prevention of accidents for vessels, platforms and ports by the Department of Innovations of COMEX. Furthermore, the CITY OF KNOWLEDGE, an amazing space for the investors from whole world, how it works, migration and fiscal benefits, the advantages in order to establish the innovative companies and live in community on the Campus. At the end, a presentation from the last advertising campaign of PANAMA AUTHORITY OF TOURISM and the Performance of Panamanian singer YOMIRA JOHN and the group AFROPTY thanks to the sponsorship of THE EMBASSY OF PANAMA IN FRANCE. 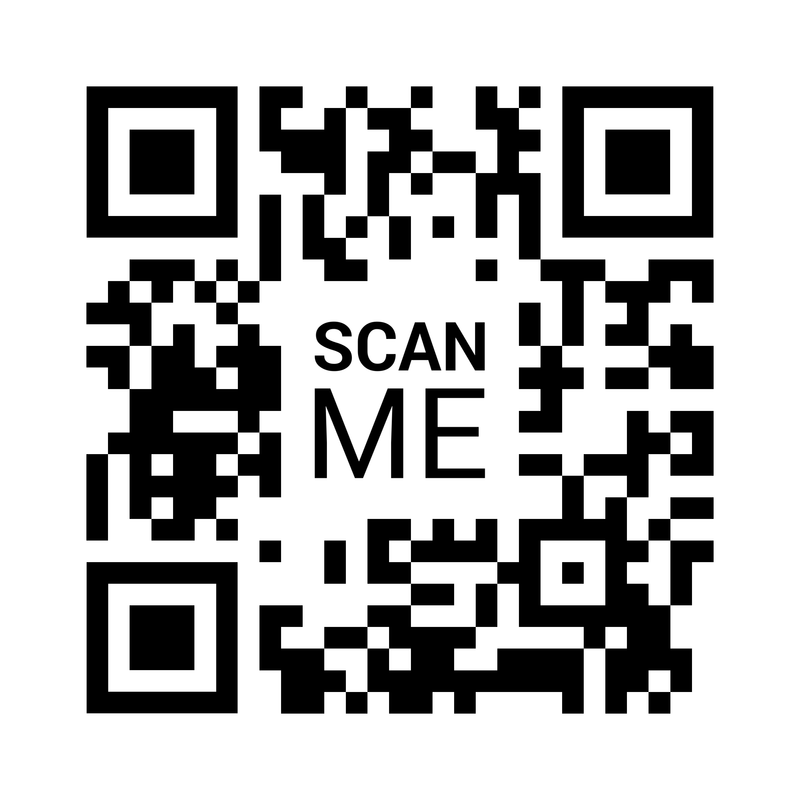 The previous confirmation is needed via QR Code or by phone +33 (0) 491900584 or by e-mail panaconsmf@wanadoo.fr , the places are limited.